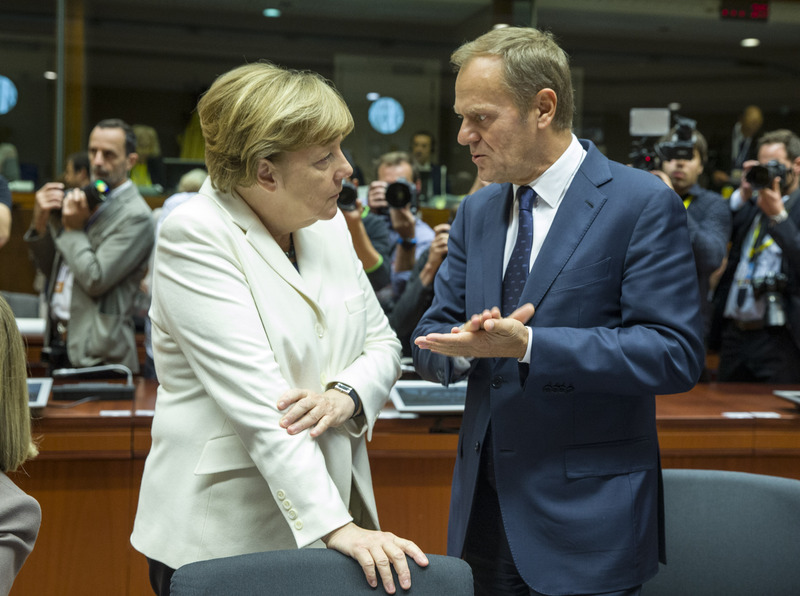 A mood shift among EU leaders and heads of state against Turkey appears to have surfaced following intense talks at a summit in Brussels on future relations amid demands to reduce accession funding. 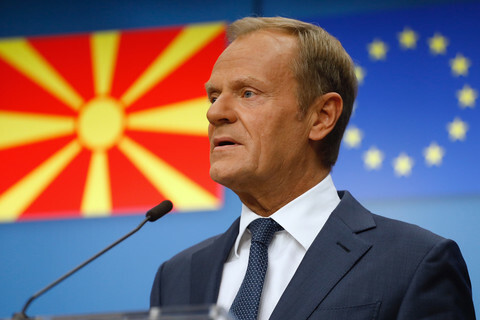 European Council president Donald Tusk told reporters on Friday (20 October) that Turkey's relations to the European Union had dominated the late evening debates amid a growing chorus of complaints against Ankara. "We want to keep the door open to Ankara but the current reality in Turkey is making this difficult," he said. Summit conclusions under the 'external relations' heading had dedicated only one line to Turkey, noting simply that "the European Council held a debate on relations with Turkey." But the single phrase fails to underscore the importance of the issue. One EU diplomat said the discussions took three hours, largely sidelining other agenda points on the Iran nuclear deal and North Korea sanctions. A second EU official said the Commission would put forward its proposal on cutting Turkish aid in the "next coming weeks". 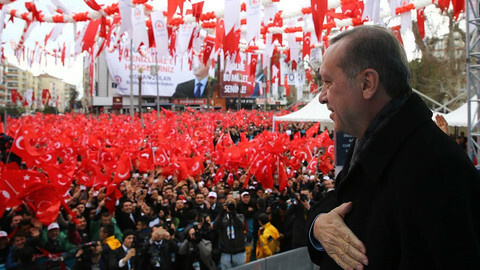 Another warned that Turkey's candidacy for membership may slip depending on the outcome of annual European Commission Turkey report due out early next year. 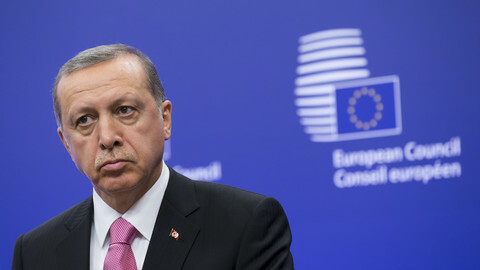 Few, aside from the European Parliament, appear willing to completely cut off Turkey over broader fears it may feed into Ankara's nationalist rhetoric and undermine cooperation over preventing foreign fighters returning to Europe. Turkey has been earmarked some €4.45 billion up until 2020. The EU money is geared towards helping the country on its track towards EU membership. But accession talks nose dived following Ankara's crackdown in the wake of a failed military coup early last year and the consolidation of power by Turkey's president, Recep Tayyip Erdogan. 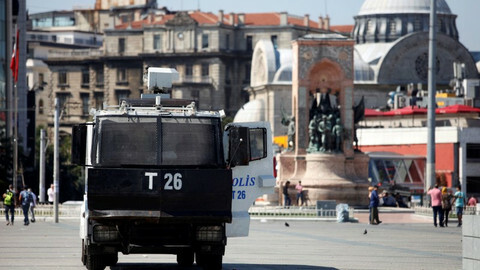 A purge has seen tens of thousands arrested, detained, or sacked from their jobs for having links to the banned Fethullah Gulen movement, which Ankara has pegged as a terrorist group and has blamed for instigating the coup. "It [funding cuts] is meant to pass a message to the Turks that when you have different parts of the administration that are heavy-handed with journalists, with judges, they cannot get EU money towards the accession," noted another EU official. 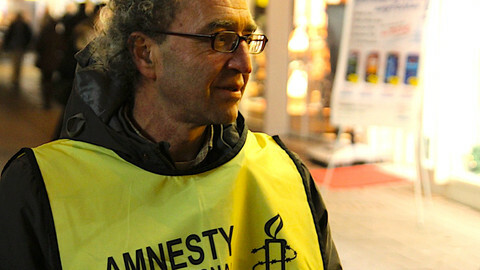 Taner Kilic, Amnesty International's Turkey director and chair, was arrested along with 10 other human rights defenders in June for their alleged links to the movement. Earlier this week, an Istanbul court had accepted the indictment against all eleven, possibly paving the way towards 15-year jail sentences. European Commission president Jean-Claude Juncker said the plan may include redirecting some of the Turkey funds elsewhere. "What I've been told is that the European Parliament is talking about putting a rather large amount of this accession [cash] into the budgetary reserve," he said. More than a third of Turkey's €4.45 billion goes to areas like democracy and governance, empowerment of civil society, rule of law, and fundamental rights. 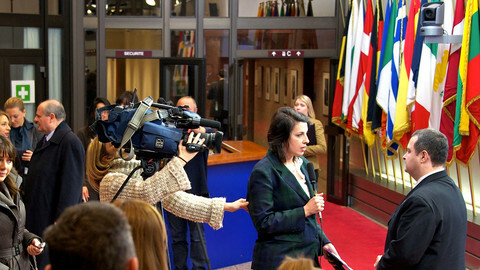 Juncker described them as "noble causes", suggesting that other funding sectors like transport or energy may take a hit. Out of the total, only €368.3 million has so far been contracted. Payments stand at €258.4 million at the end of August 2017. Turkey's embassy to the European Union has yet to comment of the funding cut threats as of writing. But Turkey's ambassador to Belgium, Mehmet Hakan Olcay, told this website in July that his country deserved even more money than the billions offered by the European Union. "Our membership process goes on since 1954, so I think we must have deserved even more funding," he said. More recently, Turkey is pressing ahead in its demands to update a customs union agreement with European Union. But member state leaders, including Germany's chancellor Angela Merkel, oppose expanding the customs union. It means the European Commission has yet to be given a mandate to enter negotiations with Turkey. Almost half of Turkey's exports are sent to the EU. Merkel has said EU states will cut pre-accession funds to Turkey, but called to maintain dialogue on the shape of future relations. 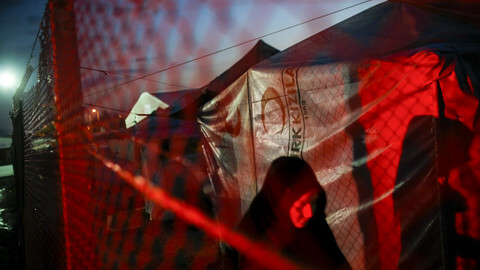 Turkey has said it wants to maintain EU accession talks, as leaders meet to discuss its human rights crisis. 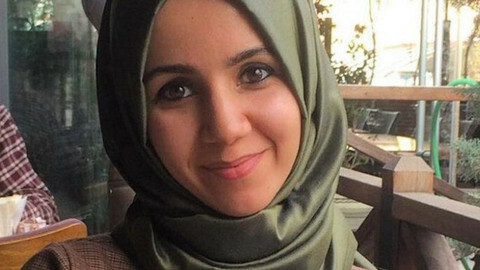 The EU is accused of standing silent over the 7.5 year jail sentence handed down to a young Turkish journalist, seemingly found guilty merely of having a messaging app on her phone. Turkish leader Erdogan is in France on Friday in the hope of mending strained ties with the European Union, following a purge that has jailed 150 journalists - more than any other country in the world.